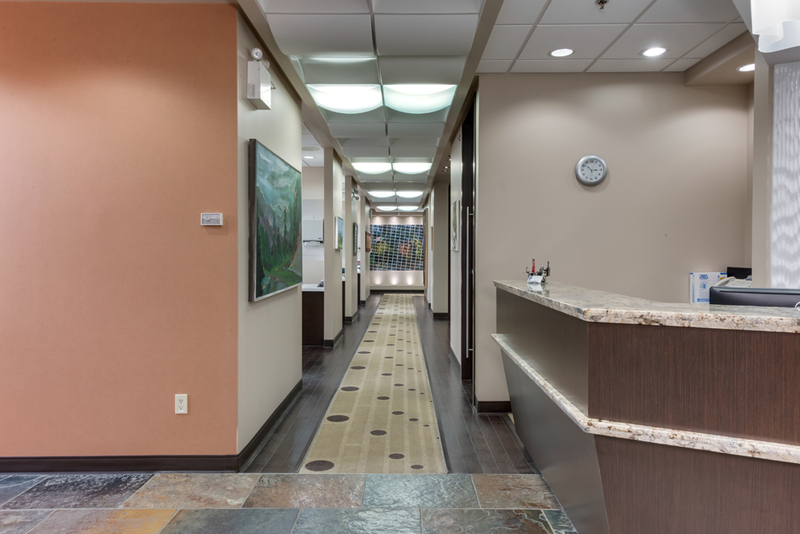 Our office is in the beautiful city of Edmonton, just a few minutes outside out downtown. 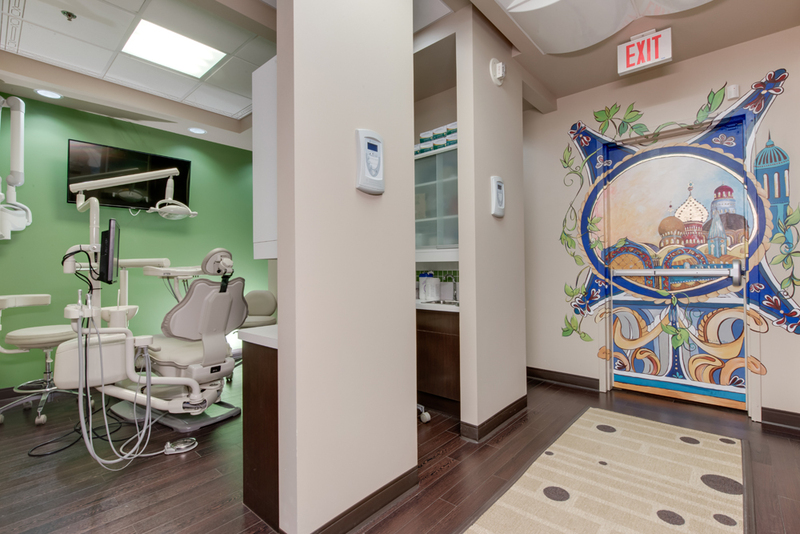 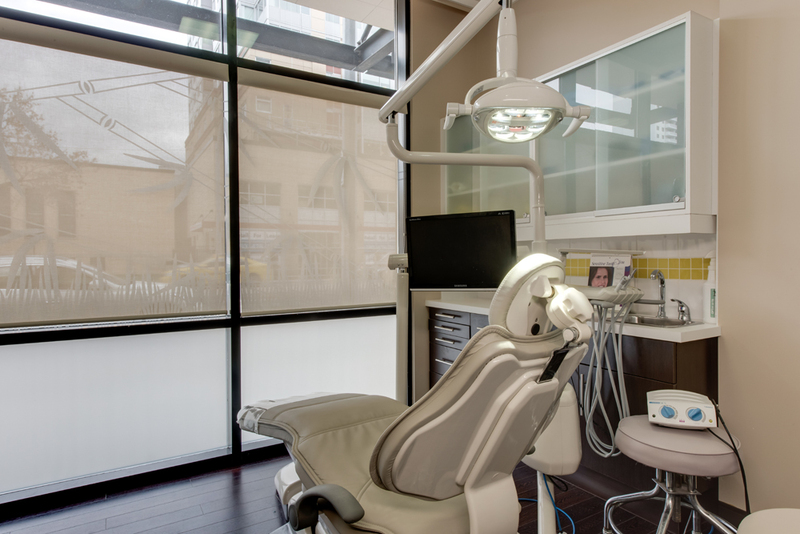 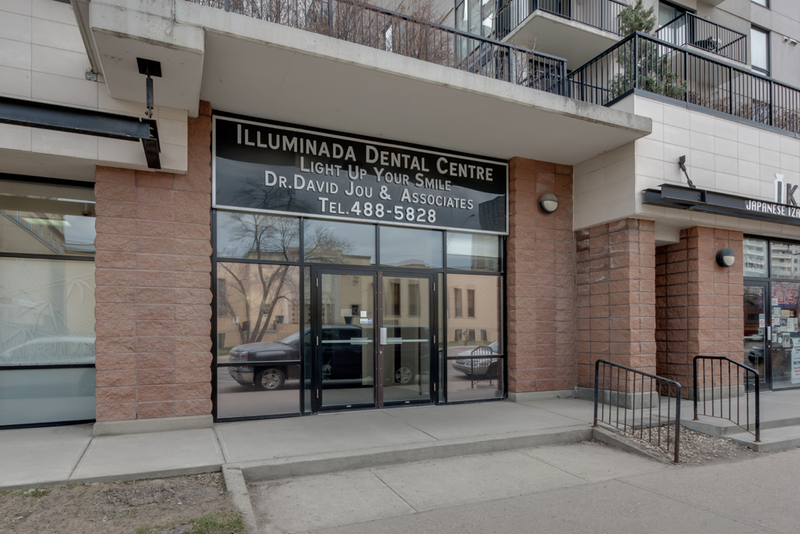 We are conveniently located at 11911 Jasper Ave, a few doors down from the Starbucks on 119 Street and Jasper Ave.
We offer a full range of dental services including cosmetic dentistry, cleaning and preventative dentistry, restorative treatments, oral surgery, endodontic and orthodontic treatments. 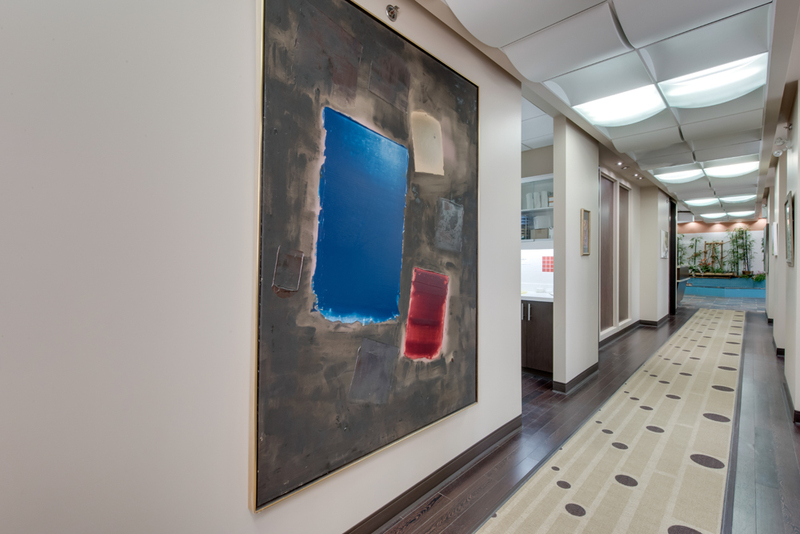 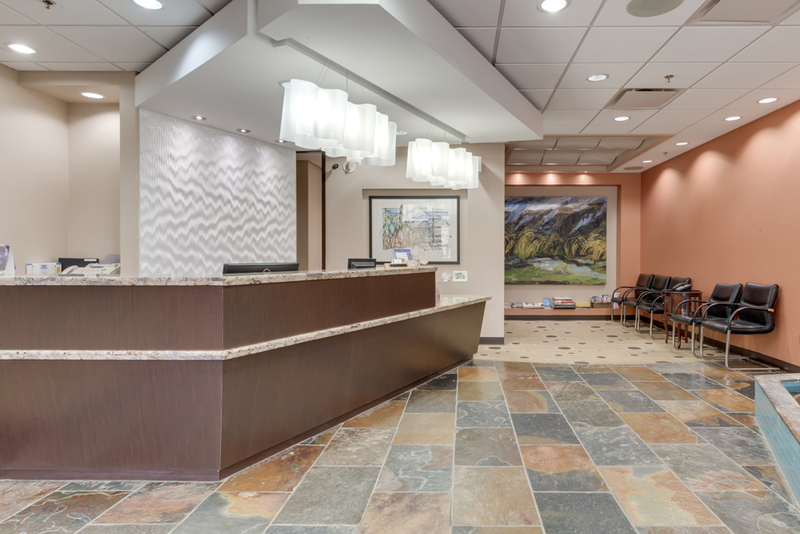 We strive to maintain a warm, welcoming atmosphere in our office. 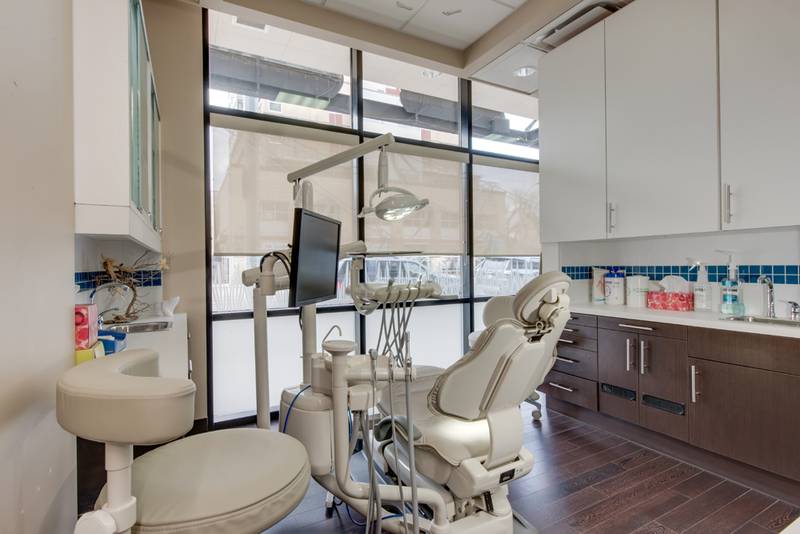 Our entire team is passionate about providing Edmonton residents with the highest quality dental care with a gentle touch in a relaxed environment. 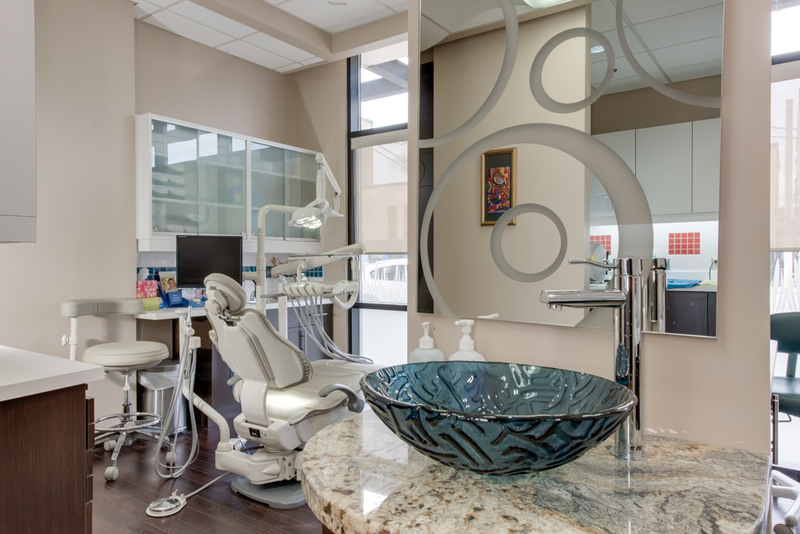 We are always welcoming new patients and look forward to serving more members of our community.